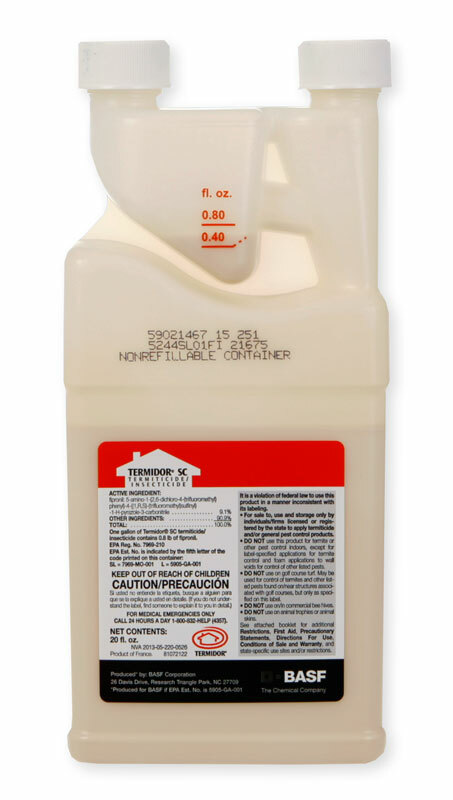 Termidor should not be applied within 5 feet of a garden. This is information directly from the manufacturer. The old "zone" was 15 feet years ago, but this changed several years. ago.